At Foundation Chiropractic, we know the health of your family is a top priority. When you invest in chiropractic care for preventative and effective healthcare measures, you will discover the difference between sickness care and true health care. Our mission is to get to the underlying problem and correct the root of issue to prevent injuries and illnesses from occurring in the first place and to alleviate any discomfort you may have. We want to help your entire family be happy and healthy, and we know that every individual has his or her own health goals. Dr. Clay Ramos takes everyone’s medical history, current health status, and more into account when creating a customized health plan for your family. Just like our bodies are different from each other’s, practice members need tailored plans based on age, previous injuries, current illnesses, and overall health goals. 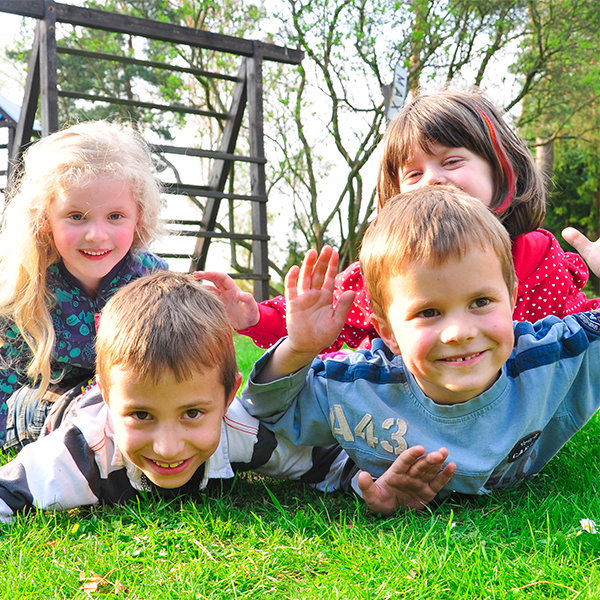 Chiropractic care is gentle and can benefit children and infants in huge ways. Throughout our lives, we go through different physical stresses that can impact the spine. Even though your children are active and playing sports with no troubles, you shouldn’t ignore preventative measures. Additionally, babies experience spinal trauma when born, and correcting any spinal misalignments early on will help set your children up for a lifetime of health. Dr. Clay Ramos at Foundation Chiropractic, aims to prevent future problems and keep your child’s health at prime levels as they reach adulthood and become thriving members our Meridian community. 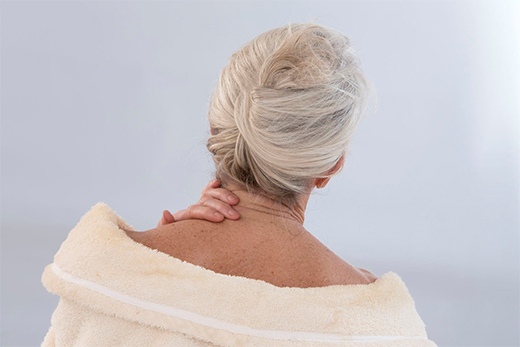 As we age, our range of motion changes and we tend to experience more injuries and illnesses. Thankfully, you don’t have to experience limitations just because you have had a previous injury. You don’t have to live with chronic sickness or discomfort just because you’re aging. Through gentle chiropractic adjustments, seniors in our Meridian community can reduce their dependency on prescriptions and experience a new and improved level of energy. Even if you feel good already, you can rejuvenate your body and improve your health at any age when you enlist the care of Dr. Clay Ramos at Foundation Chiropractic. Get started today with a consultation for yourself and your family. Our dedicated and professional staff will answer any questions and address any concerns. We take the health and wellness of your family seriously no matter what age you are. Through a whole body approach and proven techniques, you can achieve your optimal level of health. Our health consultation will show you why you should choose Dr. Clay Ramos as your Meridian chiropractor. Live life to its fullest potential and discover all that life has to offer. Make your appointment today for a healthier, pain-free tomorrow.